2019 Fantasy Poll Thank You Bonus! A big THANK YOU to everyone who participated in the poll! Enjoy your goodies! Fact: Did you know we used the original cover images for the back of the paperbacks? That’s what we used to create the bookmarks! I suggest you print them on a glossy card stock. 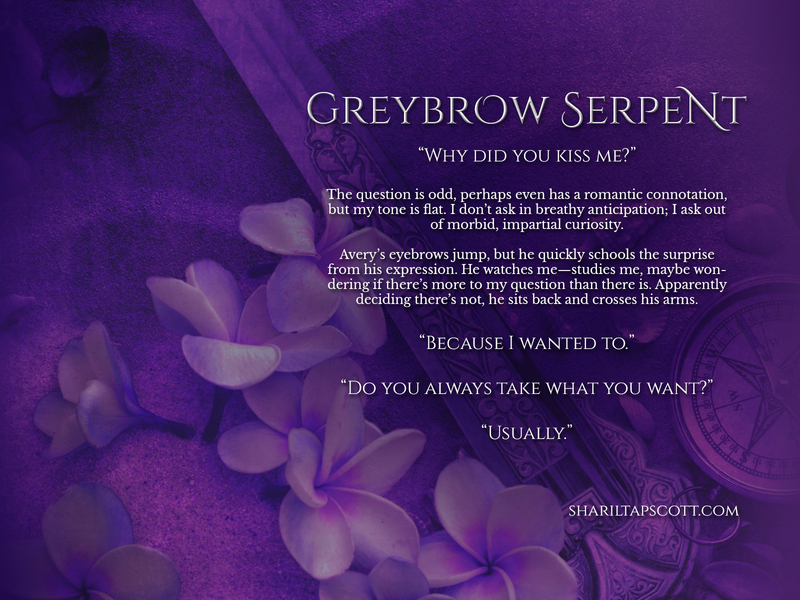 Greybrow Serpent Wallpaper — 2019 Favorite Book Poll Winner! 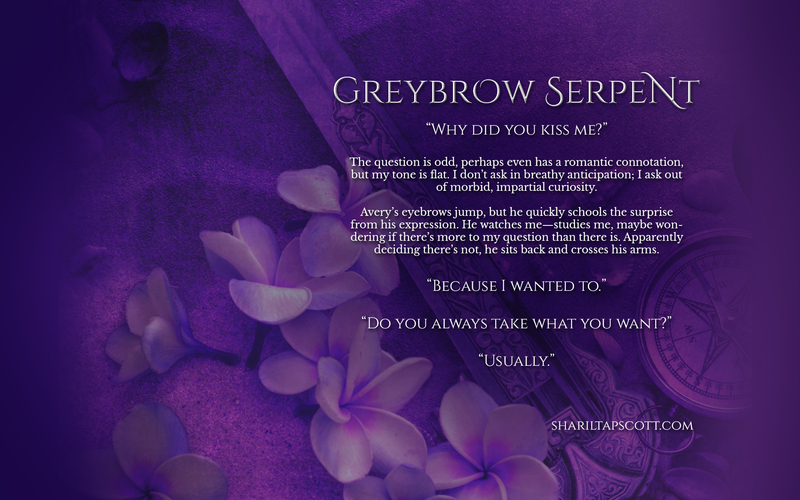 CLICK HERE for Fullscreen Wallpaper – For the more square-shaped monitor. Will fit sizes 1024 x 768 up to 1366 x 1024. CLICK HERE for Widescreen Wallpaper – For the more widescreen monitor. Will fit sizes 1024 x 576 up to 1366 x 768. Click Here to go to the Sneak Peek Page!